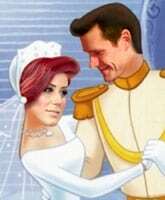 Anyone remember the 2006 How I Met Your Mother episode “Nothing Good Happens After 2 A.M.”? 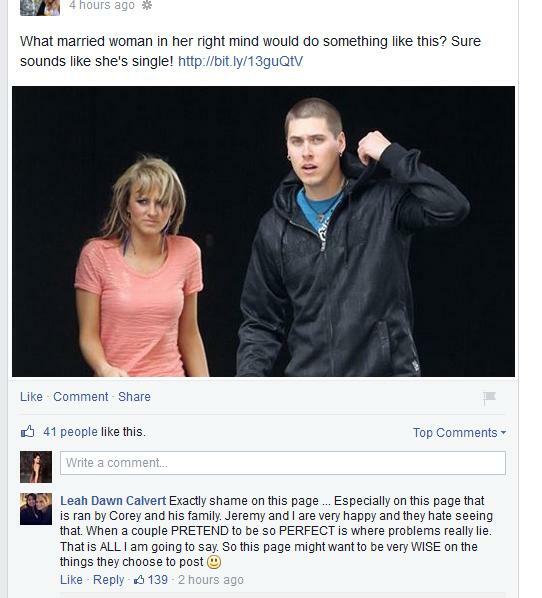 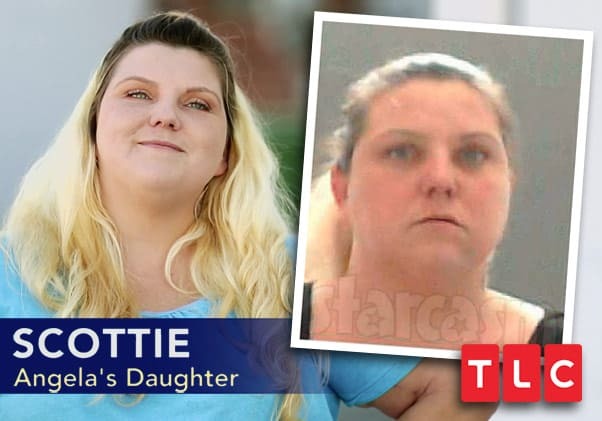 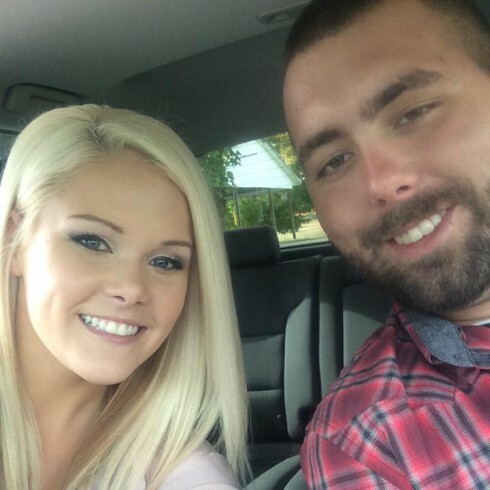 Teen Mom 2‘s Leah Calvert seemed to prove that point last night when she posted a Facebook rant aimed at ex-husband Corey Simms and his wife, Miranda Simms, shortly after 2 in the morning. 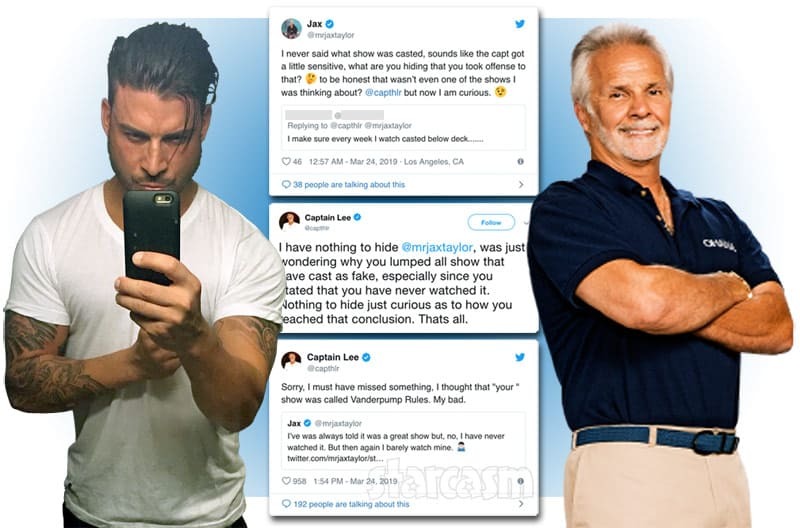 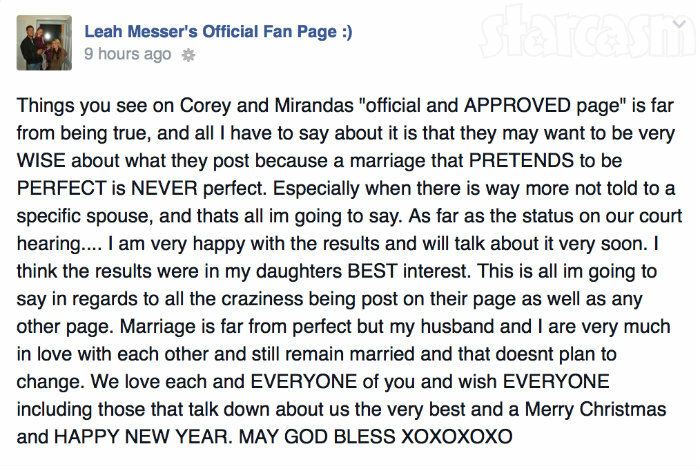 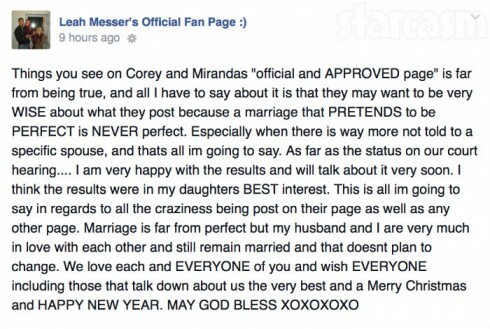 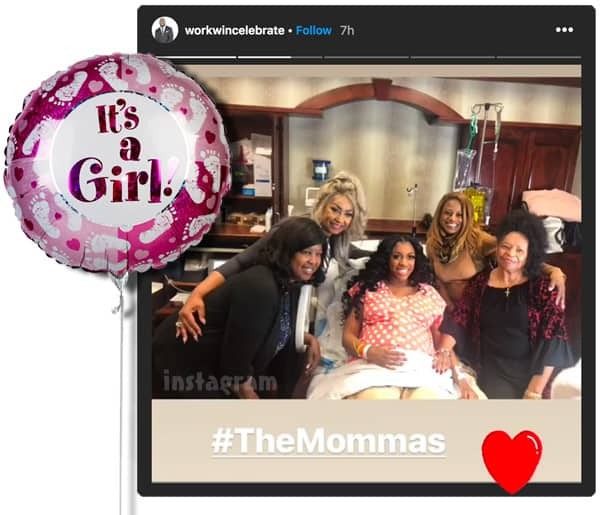 The drama began earlier in the night when a Facebook fan page for Corey and Miranda shared a link to an article that said Leah was “acting single.” Leah didn’t take kindly to that suggestion and fired back in the comments.